Rhytidectomy, rhinoplasty, genioplasty and blepharoplasty…. This month we’ve been talking all about the different aspects of facial surgery. The facial region is a complex component consisting of skin, muscle, fat and bones, along with multiple nerves that work together to open and close the mouth and eyes and allow us to smile. Dr Raymond Goh presents a number of topics about facial surgery this month through our YouTube video series. The series is informative and enlightening and you can watch the videos at your leisure on our Facebook page HERE. ENSURING safety throughout your plastic surgery journey is as important as the procedure you’ve been researching and the result you’re after. According to Professor Mark Ashton, President of the Australian Society of Plastic Surgeons, there are ways to minimise hazards. While all surgical procedures carry risk, the chance is reduced by consulting a Specialist Plastic Surgeon who is trained, qualified and accredited to perform cosmetic and reconstructive surgery. 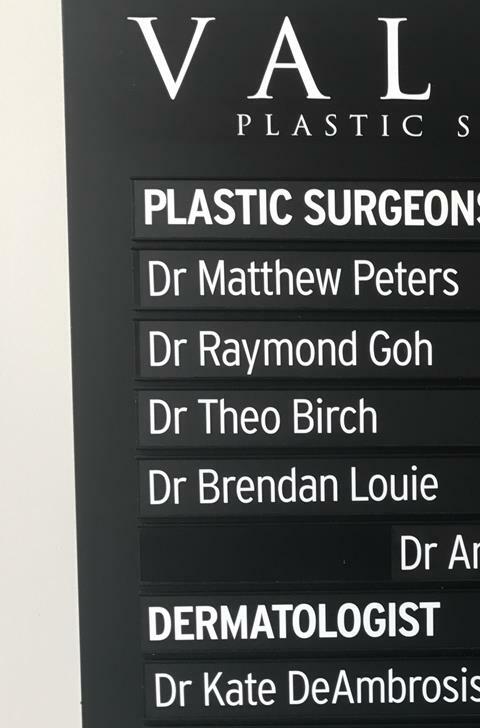 Beware, he adds – many doctors self-promote as “Cosmetic Surgeons – Plastic” or “Plastic Surgeon Specialists” which confuses the public as they can’t easily tell the difference between those who are and those who are not. “We’ve uncovered many websites using the word ‘specialist’ when they’re not,” he adds. 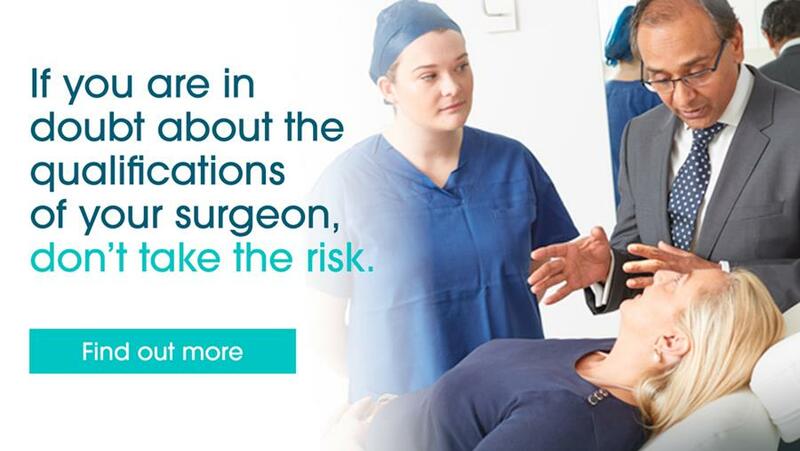 “That’s why it’s so important for the consumer to do their homework and ensure their surgeon is a member of the ASPS (which can be found on our website). Specialist Plastic Surgeons have extensive surgical education and training including a minimum of 12 years medical and surgical education with at least five years of specialist postgraduate training. “Just finished what is undoubtably the most intense and best Rhinoplasty symposia in the world. 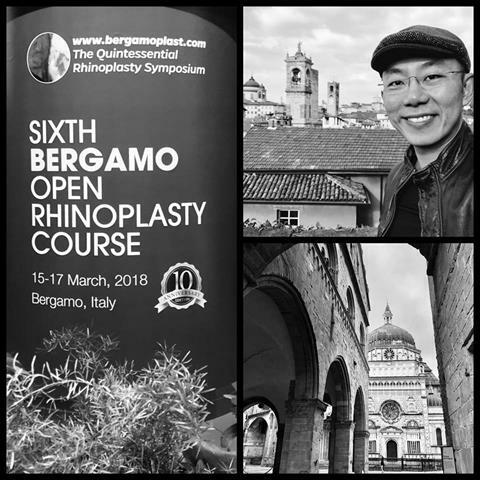 Held every two years, the Bergamo Rhinoplasty course assembles worldwide leaders in Rhinoplasty to discuss, debate, teach, and learn the latest practical concepts and techniques in Rhinoplasty. Considered as one of the most challenging disciplines in plastic surgery, Rhinoplasty (and its concepts and techniques) is ever evolving. What was best practice five years ago has changed and improved, all with the goal of achieving more reliable long term excellent results. It has been a valuable and tiring week in Italy. I’ve learned a lot, caught up with old friends and mentors, and I very much look forward to returning home." We will be closed from 5pm on Thursday 29th March, resuming normal clinic hours from Tuesday 3rd April. You are receiving this email as a patient of Valley Plastic Surgery.